Flipkart, the company with a booming online retail in India, has finally acquired Myntra. The two companies have been in talks for a while now, and the only hurdle left was the deal structure. 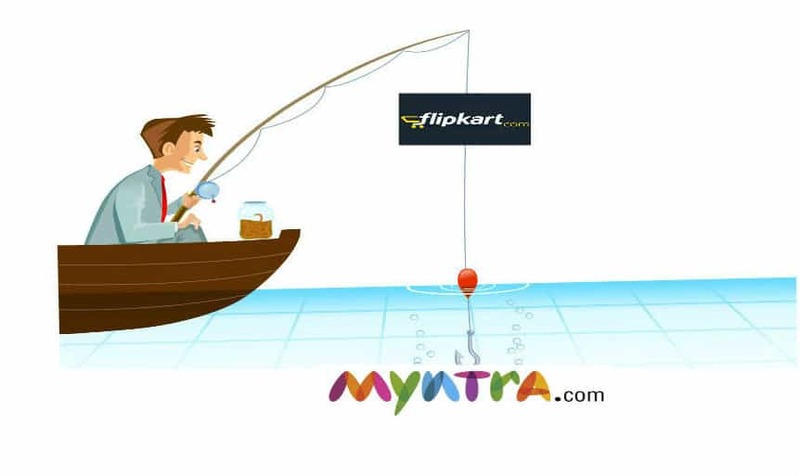 However, as per the report, Flipkart has acquired a majority stake in Myntra, valuing the online retailer at $300-$330 million, overcoming the hurdle. Flipkart’s acquisition of Myntra was recommended by two common investors in the companies – Tiger Global Management and Accel Partners, which came as a response to Amazon’s entry into India. Flipkart achieved $1 billion in gross merchandise value in February. Myntra did revenues of Rs 1,000 crore last year and is aiming to double it this year.